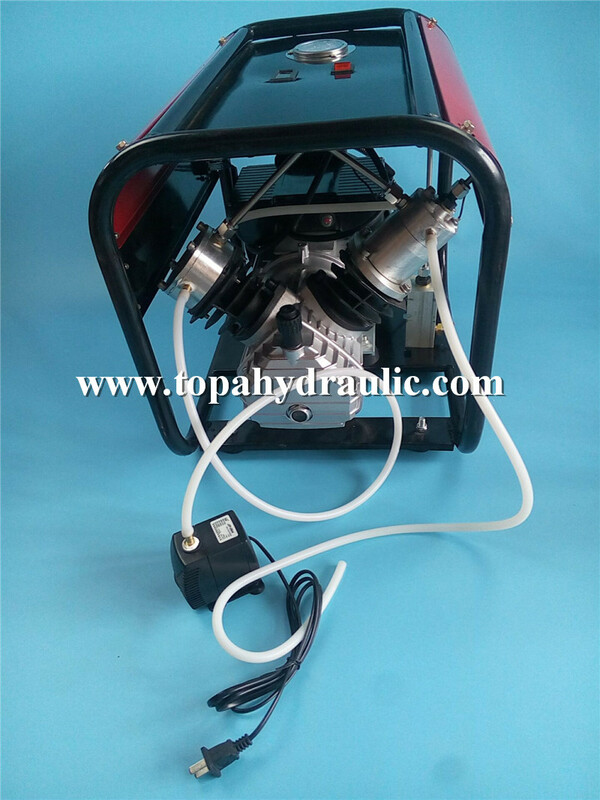 Pcp shoebox air compressor is used in a variety of functions, from recreational to professional use. 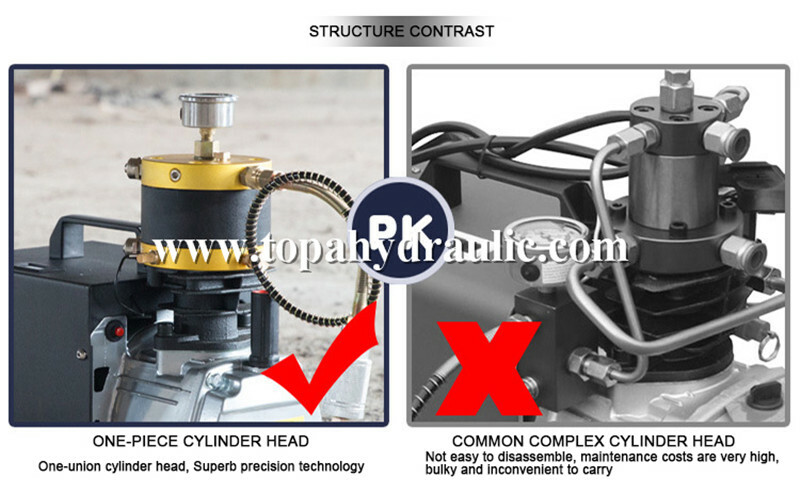 The two most common uses for pcp shoebox air compressor, however, are in paintball and firefighting. 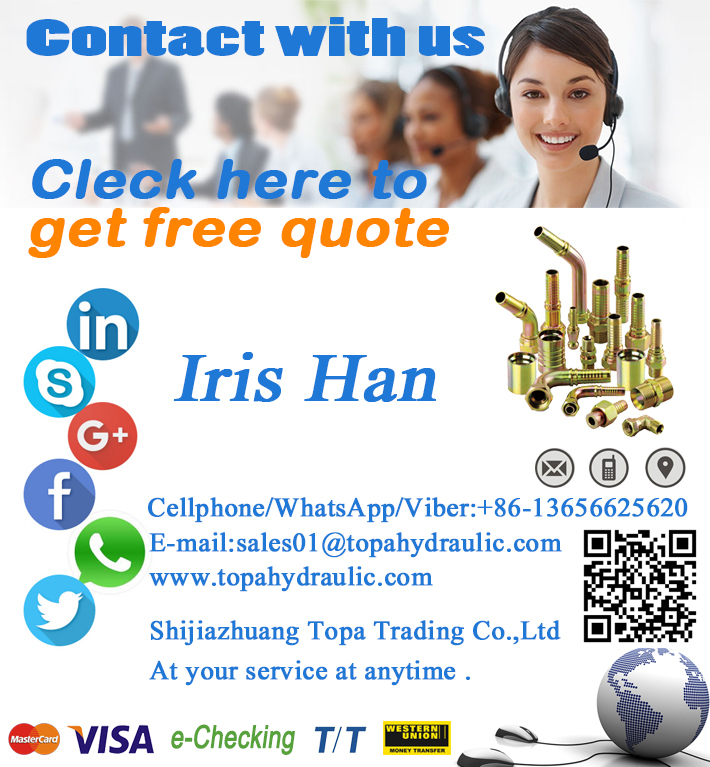 Worried about how to operate and maintain a 300bar air compressor? No Problem! Included with all 300bar airgun compressors are free tech support from an industry leading staff dedicated to get you up and running hassle free. Pcp shoebox air compressor is the perfect choice for individuals, small group of friends or recreation group, technicians, and small fields and stores with a low volume of air fills. 1. 300bar air compressor is an ideal choice for shooting enthusiasts.The compact dimensions and light weight make it very easy to transport and opterate, less than 2L for strong security and reliability. 2.This pcp shoebox air compressor can be used to fill the tank, ideal for personal PCP paintball game; Can't be used for scuba diving. 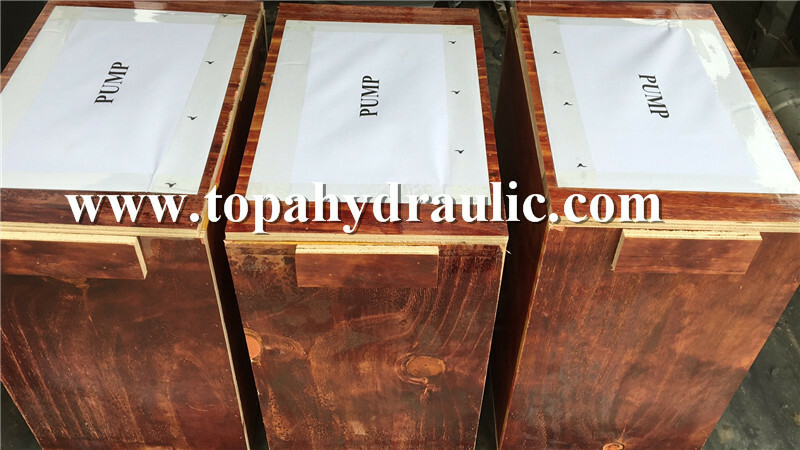 300bar air compressor uses wooden case to avoide damage when shiping, and to protect pcp shoebox air compressor. Pcp shoebox air compressors are found in a wide range of environments for an even wider range of uses. You'll see gas stations offering compressed air to inflate your vehicle's tires and your tire shop using compressed air with an air tool to remove your tires. 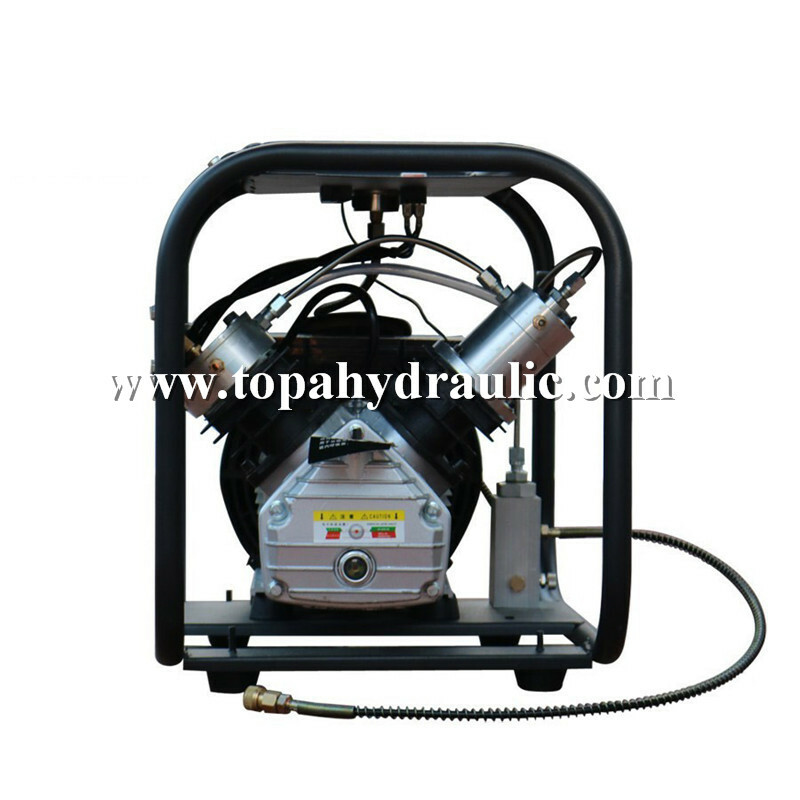 You may have seen small desktop air compressors used with an airbrush or a trailer-style gas-powered air compressor at a construction site powering jackhammers and concrete compactors.It is widely be used for paintball shooting and other high pressure filed industries by its reliability, durability and portability. A: Both built -in and External Separators on this pcp shoebox air compressor. Q: Package size of the pcp shoebox air compressor? 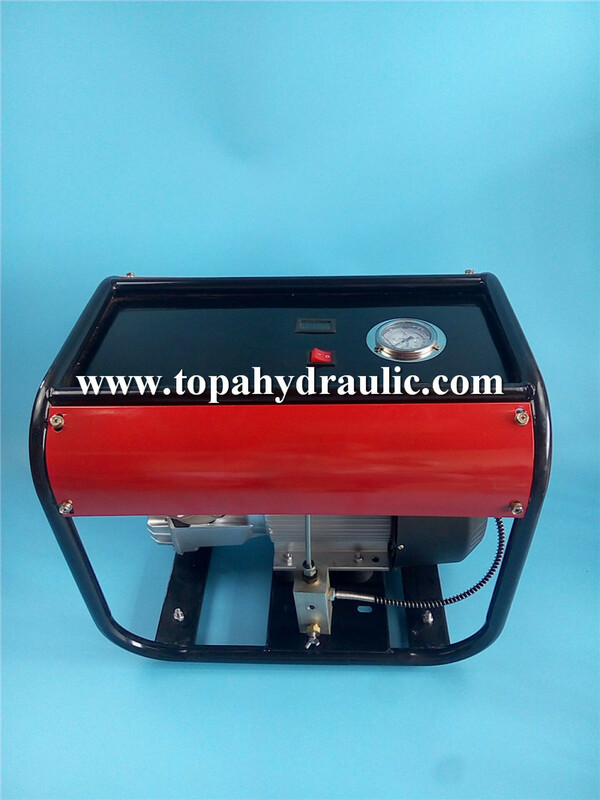 A: Regular small pcp air compressor: 37.5*22.5*38.5. 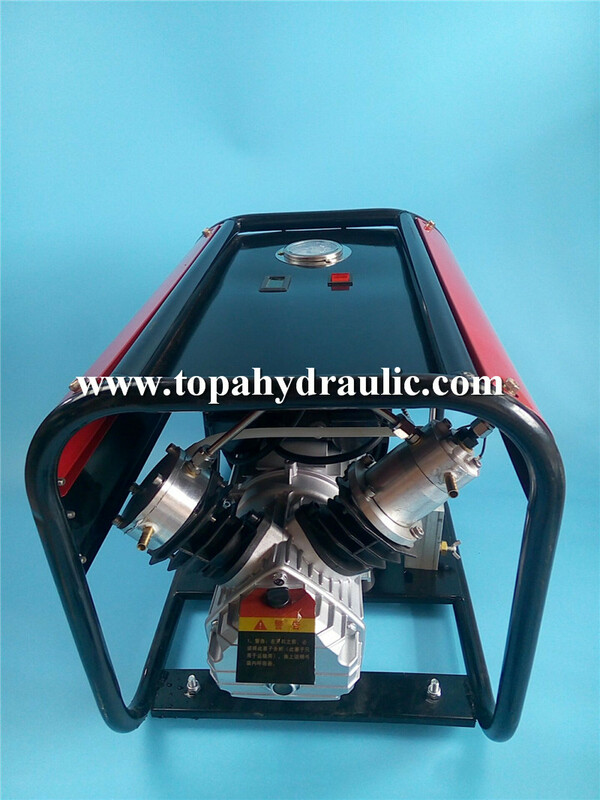 Large high pressure air compressor: 54*43*47. Q: Any safety features built in pcp shoebox air compressor? A: Yes, there is a standard replaceable burst disk built into the pcp shoebox air compressor. Q: Dose this pcp shoebox air compressor to be 220v power supply compatible? 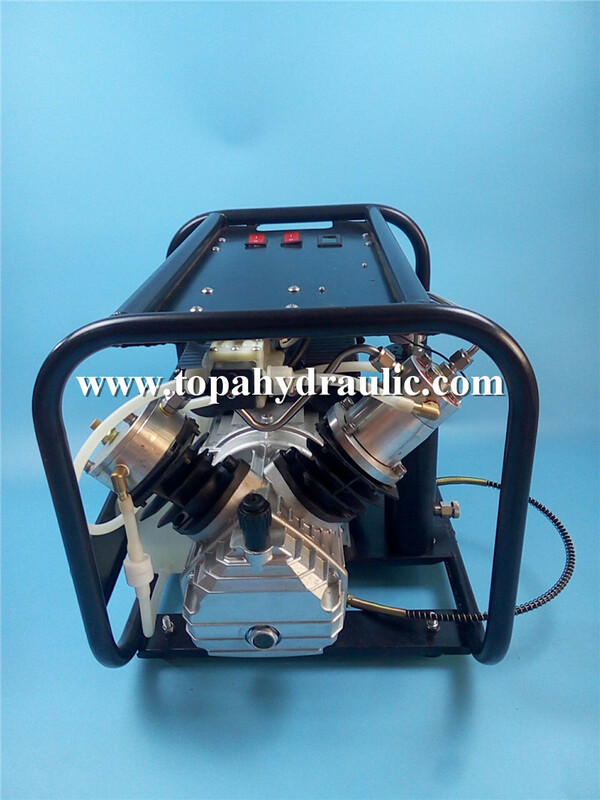 A: Our pcp shoebox air compressor is work successfully with 220V, do not worry about it. Q: Why delivery cost by DHL is expensive? A: Pcp shoebox air compressor is with oil, battery, motor.